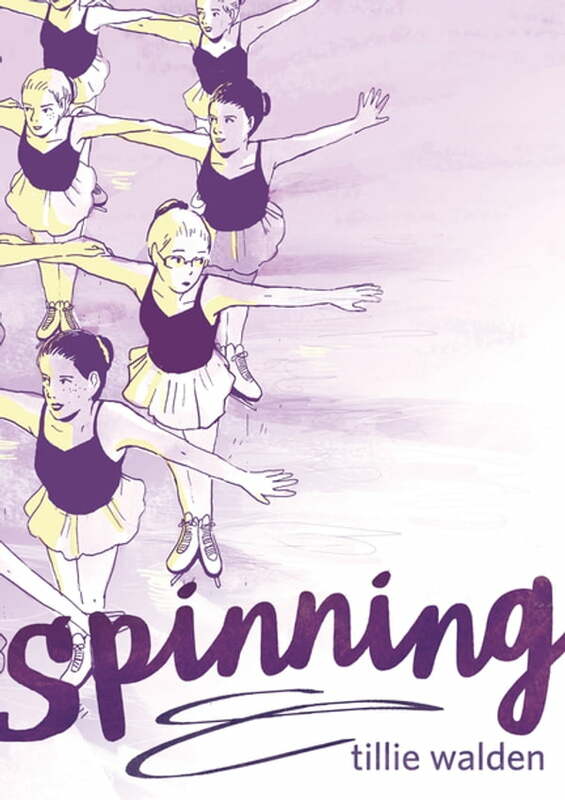 Tillie Walden's Eisner Award winning graphic memoir Spinning captures what it’s like to come of age, come out, and come to terms with leaving behind everything you used to know. For ten years, figure skating was Tillie Walden’s life. She woke before dawn for morning lessons, went straight to group practice after school, and spent weekends competing at ice rinks across the state. Skating was a central piece of her identity, her safe haven from the stress of school, bullies, and family. But as she switched schools, got into art, and fell in love with her first girlfriend, she began to question how the close-minded world of figure skating fit in with the rest of her life, and whether all the work was worth it given the reality: that she, and her friends on the team, were nowhere close to Olympic hopefuls. The more Tillie thought about it, the more Tillie realized she’d outgrown her passion—and she finally needed to find her own voice.